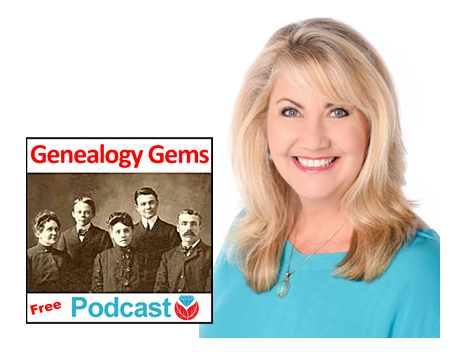 Genealogist Margaret Linford tells us how she got started in family history. Like many of our best stories, it’s not just about her, but someone who inspired her. 2017 could be called “the year of DNA.” Diahan Southard looks back with a special DNA news digest. 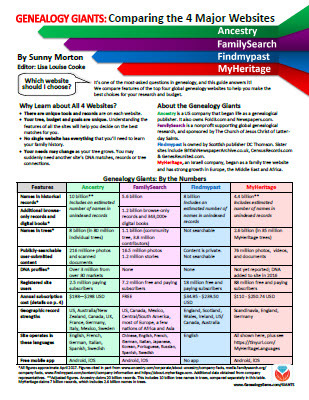 Learn more about using individual v. global/community family trees on Ancestry.com, FamilySearch.org, Findmypast.com and MyHeritage.com in Sunny Morton’s quick reference guide, Genealogy Giants: Comparing the 4 Major Websites. 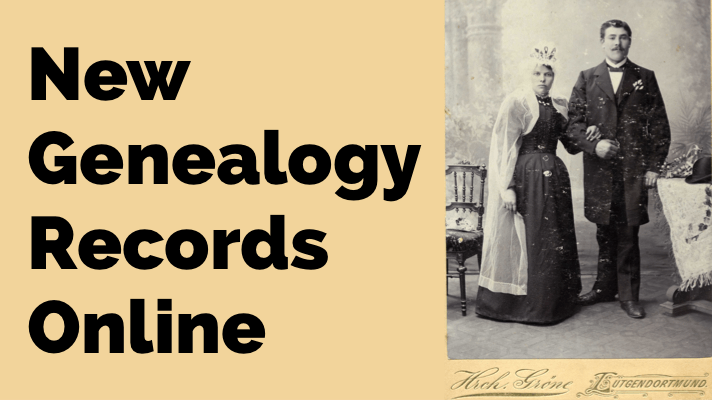 As evidence of its now proven usefulness in genealogy research, the genetic genealogy industry is growing at a fast pace. Ancestry.com has amassed the largest database, now boasting over 6 million people tested, and is growing at breakneck speeds, having doubled the size of its database in 2017. As the databases grow larger and our genealogy finds become more frequent, we can’t ignore that this kind of data, the correlated genetic and genealogical data, amassed by these companies, has great value. In November, MyHeritage announced an effort by their scientific team to “study the relationship between genetics and behavior, personal characteristics, and culture.” These studies are not new, as 23andMe is in open hot pursuit of the connections between genetics and our health, and always has been. 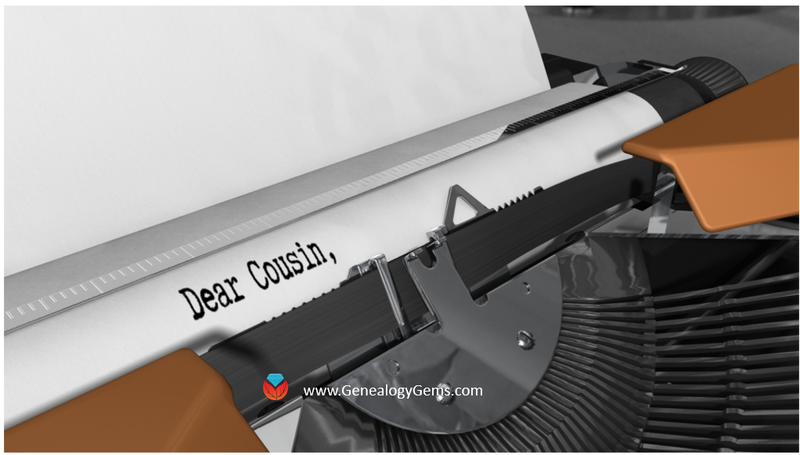 All of our genetic genealogy companies are involved in research on one level or another and every person who swabs or spits has the opportunity to participate in other research projects (click here to read up on the consent policies at each company). At the time of testing, you have the option to opt in or out of this research, and the ability to alter that decision at any time after you test, by accessing your settings. According to an article in Fast Company, it seems we as a community are very interested in helping with research: 23andMe reports an over 80% opt-in-to-research rate among their customers. And I’ve got some breaking news for you: Family Tree DNA just started a consumer awareness campaign to reinforce the message that they will never sell your genetic data. That’s another important topic worth talking about in a future episode, so stay tuned! All our genetic genealogy companies realize that you might want to do more with your data than just look for your ancestors. This year Family Tree DNA has partnered with Vitagene in an effort to provide insight into your health via your genetic genealogy test results. Of course 23andMe is the leader in health testing when we look at our top genetic genealogy companies. This year 23andMe finally succeeded in passing several of their health tests through the FDA, a huge leap forward in their efforts to provide health testing directly to consumers. While health testing has certainly seen an explosion of interest this year, it is not the only way that our companies are using the data they have amassed. AncestryDNA took the DNA and pedigree charts of two million customers who consented to research and, using some really fancy science, were able to provide amazing insight into our recent ancestral past with the creation of their genetic communities. These genetic communities enhance our understanding of our heritage by showing us where our ancestors may have been between 1750 and 1850, the genealogical “sweet spot” that most of us are trying to fill in. Living DNA, a relative newcomer to the genetic genealogy arena, announced in October of 2017 their intention to use their database to help create a One World Family Tree. To do so, they are collecting DNA samples from all over the world, specifically those who four grandparents lived in close proximity to each other. Along with this announcement, Living DNA is allowing individuals who have results from other companies and want to help with this project, to transfer into their database. So it seems that with growing databases come growing options, whether to opt-in to research, to pursue health information from your DNA test results, or to help build global databases for health or genealogy purposes. Recognizing the growing appeal to non-genealogists as well, AncestryDNA added to their list of options the ability to opt-out of the match page, and there are rumors that Living DNA will soon be adding the option to opt-in to matching (they do not currently have a cousin-matching feature as part of their offering). 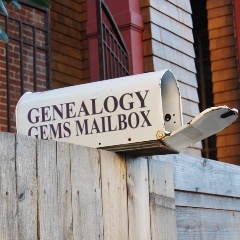 It can be tricky to keep up with all that goes on, but be sure we at Genealogy Gems are doing our best to keep you up-to-date with any news that might help you make better decisions about your genealogy, and ultimately better equipped to find your ancestors. Why should I use cloud backup? What should I look for when selecting a cloud backup service? 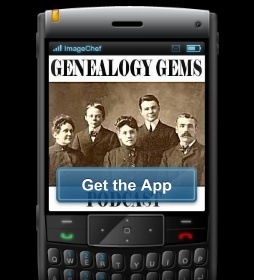 If you’re listening through the Genealogy Gems app, your bonus content for this episode a reading of an excerpt ofThe Book of Christmas: Descriptive of the Customs, Ceremonies, Traditions by Thomas Kibble Hervey (The chapter Signs of the Season) published in 1845 ? available for free in Google Books. 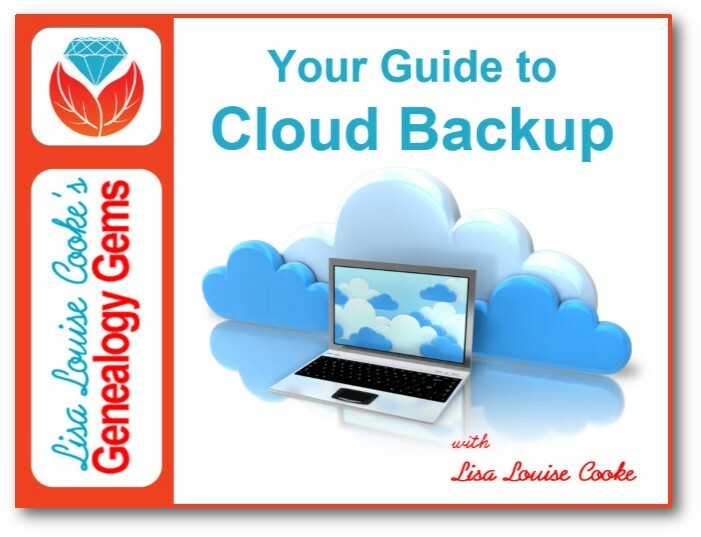 Keep your family history research, photos, tree software files, videos and all other computer files safely backed up with Backblaze, the official cloud-based computer backup system for Lisa Louise Cooke’s Genealogy Gems. Learn more at https://www.backblaze.com/Lisa. 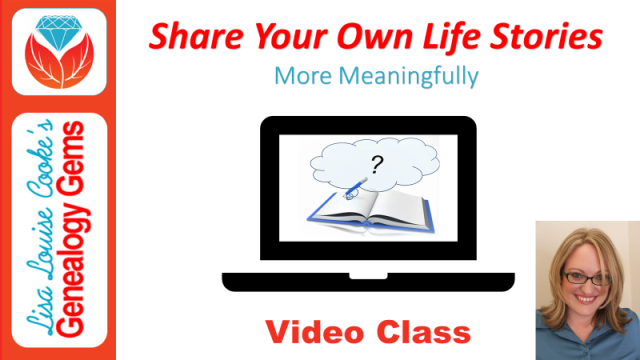 Sunny Morton is a Contributing Editor at Genealogy Gems and presenter of the new Premium Video, “Share Your Own Life Stories More Meaningfully” (click here to watch a quick preview). She is also author of Story of My Life: A Workbook for Preserving Your Legacy (use coupon code GEMS17 for an extra 10% off by December 31, 2017). 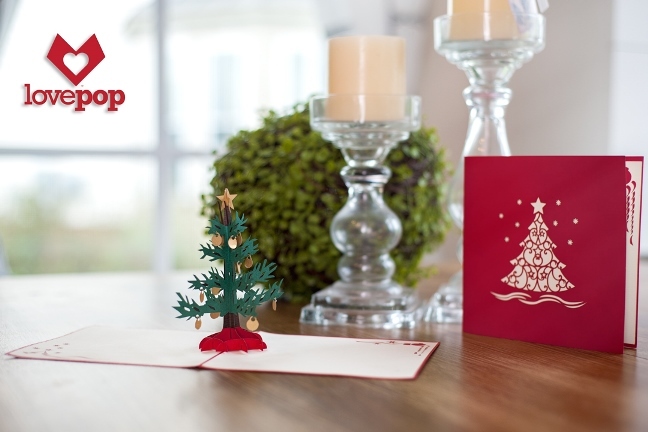 Gather together even the smallest fragments of your memories together by writing them down. Think about what missing details you could research by finding pictures, books, chronologies, maps and other resources (both online and offline). Look for common patterns or recurring themes in groups of memory fragments. (For example, Sunny shared memories of swimming in this episode.) What kind of story do these memories tell over time about your personality, circumstances, relationships or other aspects of your life? 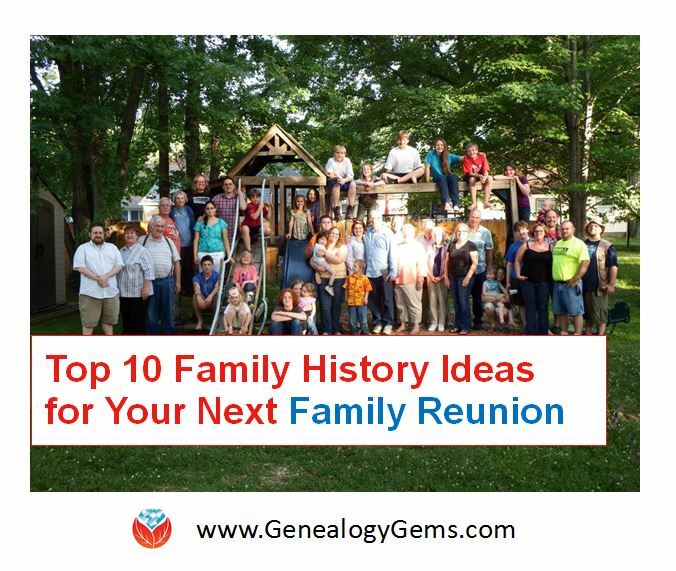 Disclosure: This page contains affiliate links and Genealogy Gems will be compensated if you make a purchase after clicking on these links (at no additional cost to you). Thank you for supporting this free podcast and blog!